Finding the Best Compression Sleeves for Shin Splints is easier than you think. 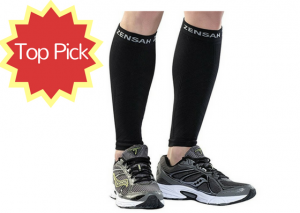 Here’s a rundown of our favorites, including our top pick – Zensah Compression Leg Sleeves. Shin splints, also known as tibial stress syndrome, refer to pain along the inner edge of the shine bone (tibia). Most shin splints are exercise-related and a result of overworked muscles, tendons, or bone tissues. This condition is extremely common with more than 3 million cases annually. The good news is that shin splints are usually self-diagnosable and self-treatable. With rest, ice, pain relievers, and the help of a quality compression sleeve, the pain usually resolves within a few days to a few weeks. Before running out to buy the first compression sleeve you find, know what to look for. Here we’ve outlined what to look for in compression sleeves for shin splints and which are most effective. Compression Strength: The level of compression can make a major difference when it comes to pain relief and recovery length. Choose a sleeve that offers an adequate amount of strength depending on the severity of your injury. 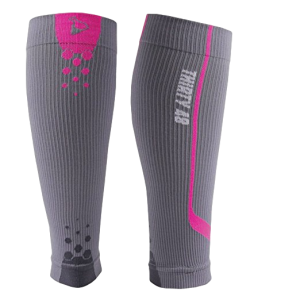 Style: There are several styles of compression sleeves on the market. 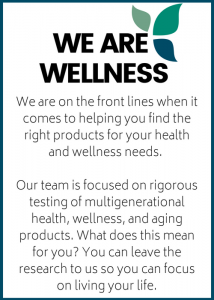 Choose one that you find comfortable and that fits your lifestyle. Sizing: The size of the compression sleeve will directly impact its effectiveness. Be sure to follow all sizing guidelines to find the perfect fit. 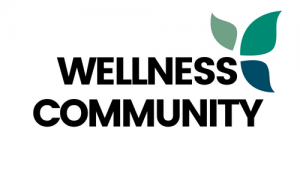 Wearability: The overall wearability of compression stocking depends on the comfort of the material, flexibility, and similar aspects. Compression socks are designed to increase blood flow in the muscles of the lower leg which in turn reduces inflammation and discomfort. After weeks of testing, we found the best compression sleeve for shin splints to be the Zensah Compression Leg Sleeves. 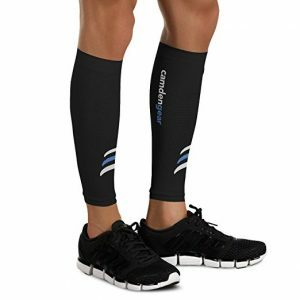 Great for runners or anyone who has suffered a shin splint, the athletic-looking compression sleeve is available in a wide selection of sizes and colors. Each sleeve is constructed of 90 percent nylon and 10 percent spandex, making the sleeve both comfortable and functional. The machine-washable compression sleeve is designed by professional athletic trainers to help during the recovery of shin splints. If you look on the front of the sleeve, you’ll notice v-shaped chevron ribbing that provides the user with the same relief as kinesiology tape. The versatile sleeve is also lightweight and features moisture-wicking components that help keep the leg dry during workouts while preventing odors. When used during exercise, a compression sleeve can help reduce calf cramps, provide muscle stabilization, lessen fatigue, and reduce your risk of future injuries. With a compression sleeve in place, you can also look forward to faster muscle recovery. I love these. On my third pair! Our next choice for best compression sleeves for shin splints are the Graduated Compression Sleeves by Thirty48 Cp Series. We found these sleeves to relieve lower leg cramping and pain while promoting fast muscle recovery and the array of colors make them fun to wear. You also have the choice of multiple compression levels depending on the extent of your injury and overall comfort levels. These compression sleeves have been tested and scientifically proven to aid both athletes and non-athletes in recovery and performance. When worn as instructed, the sleeves have been found to significantly increase performance and reduce muscle pain, soreness, and swelling. These sleeves also feature moisture-wicking technology that allows for increased airflow throughout the channels of the sleeve’s stitching. Compression sleeves are a safe, easy, and effective way to provide essential support to the lower leg while recovering from shin splints. For a versatile leg sock for both men and women, you can’t go wrong with the Calf Compression Sleeve by Camden Gear. This high-quality sleeve is not only stylish but provides the maximum function by offering graduated compression, starting at 25mmHg at the top of the sleeve and progressing to 20mmHg at the bottom. This graduated compression is key to increasing blood transport to healing muscles. In addition to being used as a recovery sleeve, it can also be used as an active sleeve while running or participating in various activities. 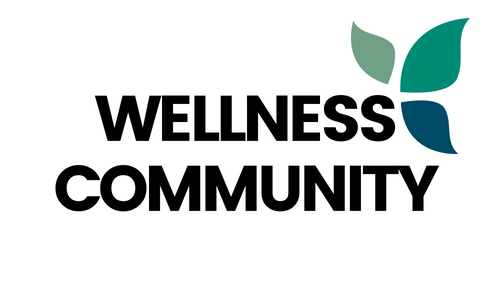 When used during exercise, the graduated compression helps to reduce muscle vibration which can lead to muscle fatigue. The blow flow increase also provides starved muscles with oxygen faster than normal for a speedy recovery and reduced pain. You never know when you’re going to experience a painful shin splint. That is why having a quality compression sleeve like the Calf Compression Sleeve by Compressions can come in handy. Designed to meet the recovery needs of both men and women, the unisex compression sleeve features a breathable fabric composed of 88 percent nylon and 12 percent spandex to ensure a comfy fit. The compression sleeve is designed for calf sizes between 12 and 19 inches. When in place, the sleeve helps to stabilize the calf muscle to reduce cramping, swelling, and pain by increasing circulation and reducing muscle fatigue. 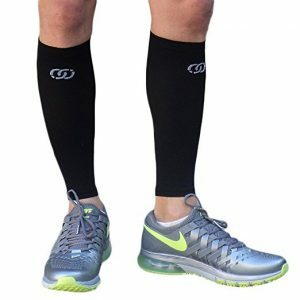 Not only are these sleeves great for recovering from shin splints, they can also be used by individuals who spend long hours on their feet, have to sit for a long flight, or suffer from restless leg syndrome. If you’ve suffered a shin splint, you want to ensure that you’re doing everything you can to diminish any discomfort and to speed up the recovery. The Meister Graduated 20-25mmHg Compression Running Sleeves for Shin Splints are designed to do just that. Available in a selection of colors and sizes, this versatile pair of sleeves helps to alleviate the pain and swelling associated with shin splints while aiding in performance. These compression sleeves feature graduated compression that helps to increase blood flow to the muscles while minimizing swelling. The unique ventilation design allows the skin to breath while wicking away moisture to maintain dry skin. The sleeves also protect the legs from scratches and abrasions while running outdoors. With upper and lower cuffs, you can rest assured that the sleeves will stay firmly in place all day. Buy these sleeves. You won’t be sorry!